The Carnegie Corporation of New York has awarded the Center for Research Libraries funding to preserve and make available on the open web endangered government documentation from certain African and Persian Gulf region nations. The grant of $248,500 will enable digitization of official gazettes from those nations, which have been preserved over the past sixty years by CRL and its partner institutions. The initial focus of the CRL project, “An Open Web Repository of Civil Society Documentation,” will be ten nations cited in Transparency International’s 2012 Corruption Perceptions Index as among those being governed by the world’s most corrupt regimes. CRL will digitize and post to the web official gazettes that were published during the 1950s to the mid-1990s, and will supplement the hard copy holdings by harvesting from the web materials published more recently. 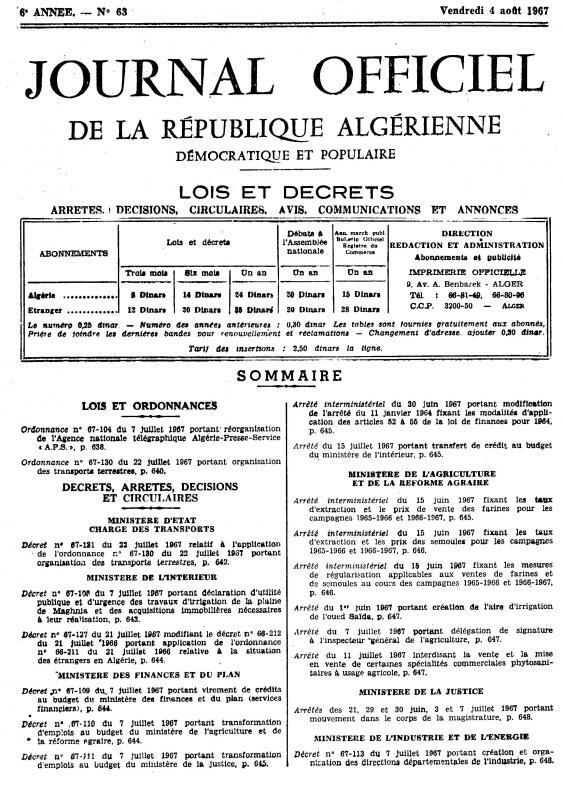 Official gazettes published by governments have long been key documents of civil society. They function as the legal newspapers of many countries, wherein the texts of new laws, decrees, regulations, international treaties, legal notices, legislative debates, and court decisions are published. The laws published in the gazettes are the versions of record—and in many jurisdictions the only published versions—of many nations’ primary law. Despite their importance, gazettes in countries with repressive or authoritarian regimes are often not widely accessible to the public. Though some governments now publish these materials directly to the web, the countries selected for inclusion in this pilot effort present only limited content online, or where digitized historical content may exist, are at risk of loss due to unstable governments or questionable infrastructure. The availability of CRL’s open web repository will thus promote accountability of those governments by providing a permanent “offshore” public record, immune to revision and alteration over time. Many of the materials will be freely available for the first time to the populations in the regions of origin and to scholars of those regions. CRL will digitize available content from hard copy and microform holdings of CRL and partner institutions (potentially to include the Library of Congress, New York Public Library, Harvard University, the Los Angeles County Law Library, and the Law Library Microform Consortium). CRL will supplement the hard copy holdings by harvesting from the web materials digitized by those governments or recently published in digital form. Further information will be forthcoming on CRL’s Topic Guide for Official Gazettes.